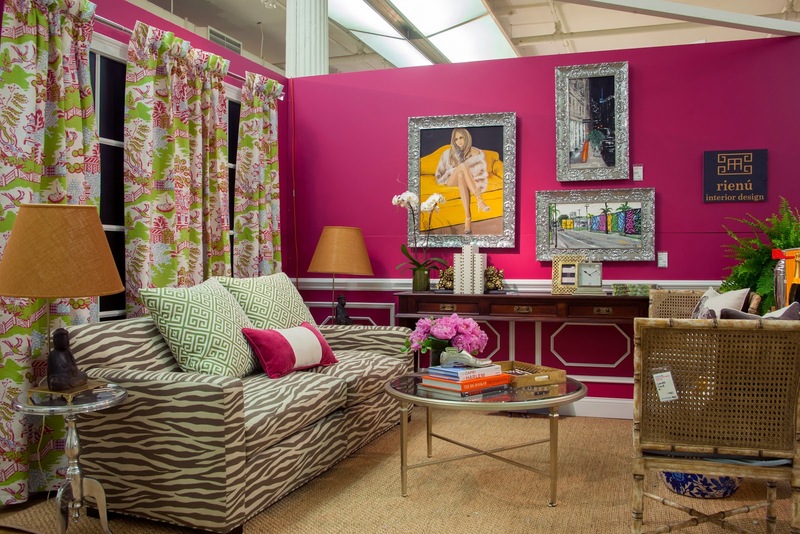 I attended the Design on a Dime opening night party to benefit Housing Works at the Metropolitan Pavilion. 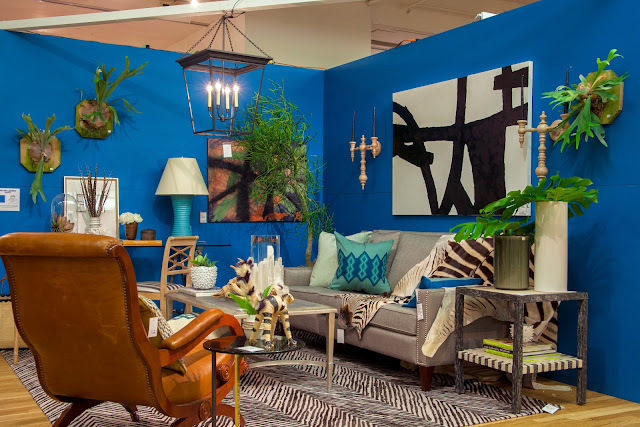 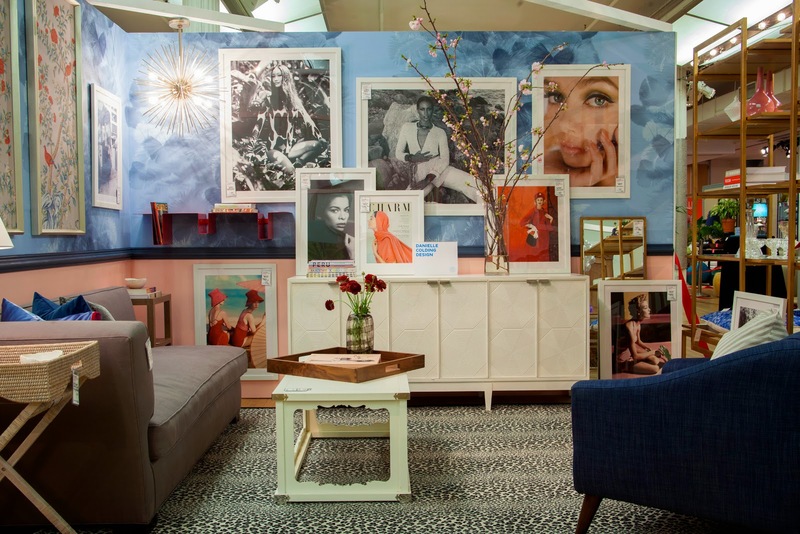 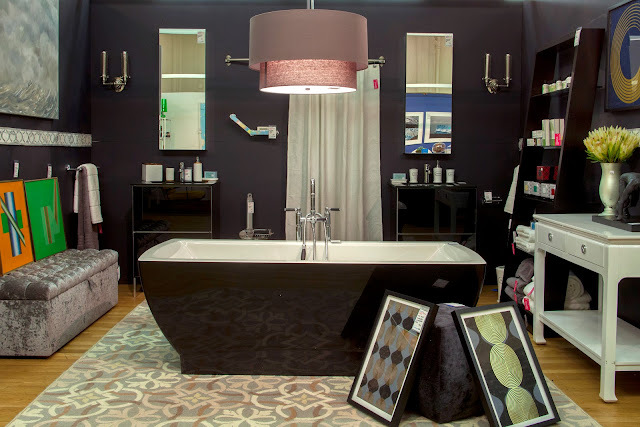 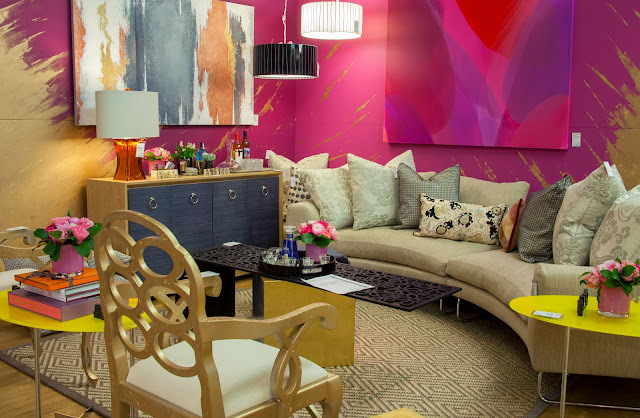 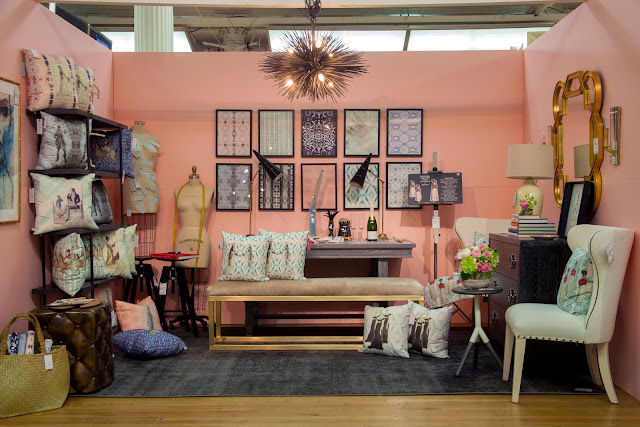 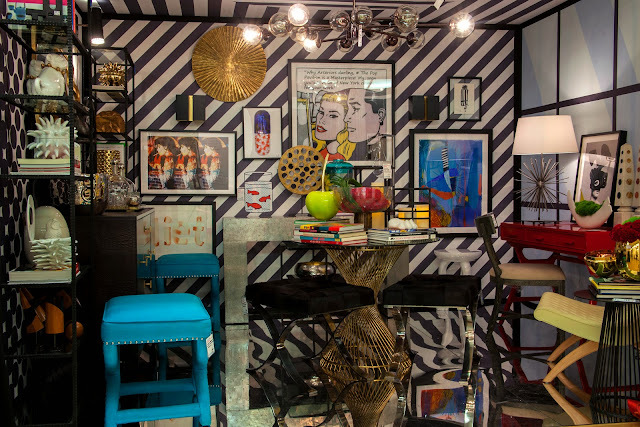 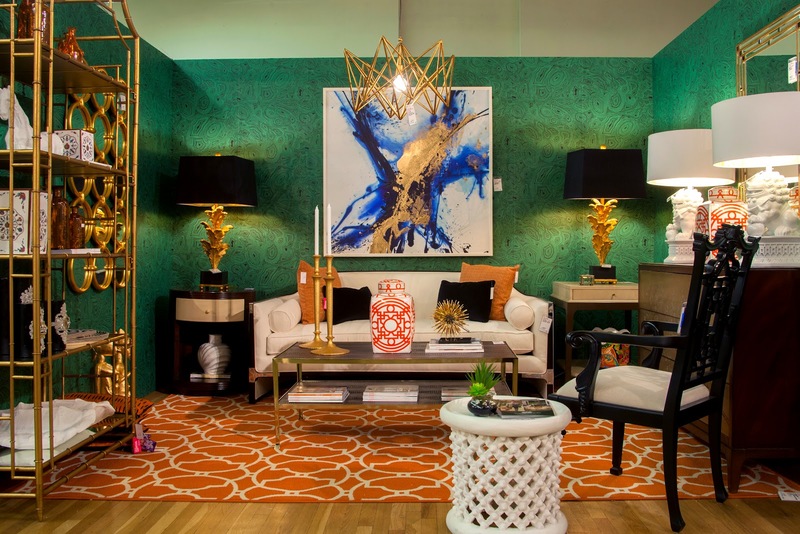 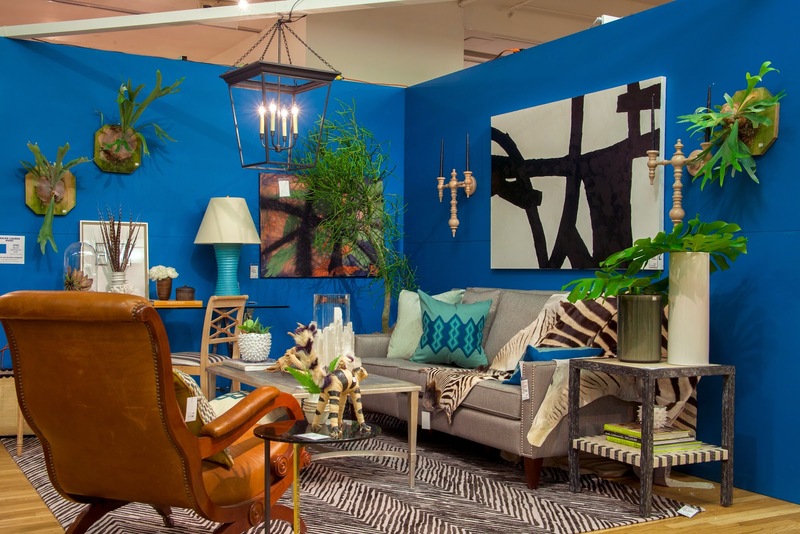 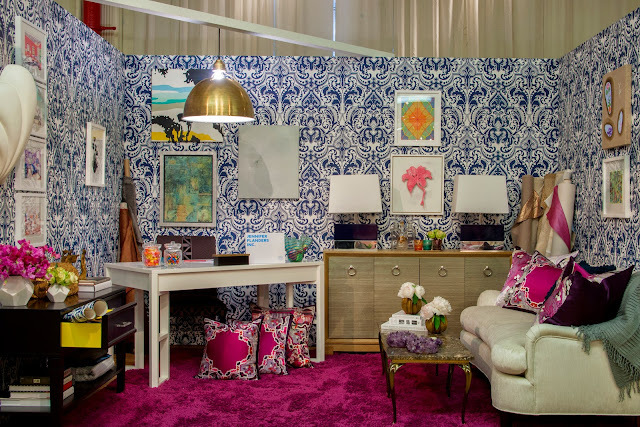 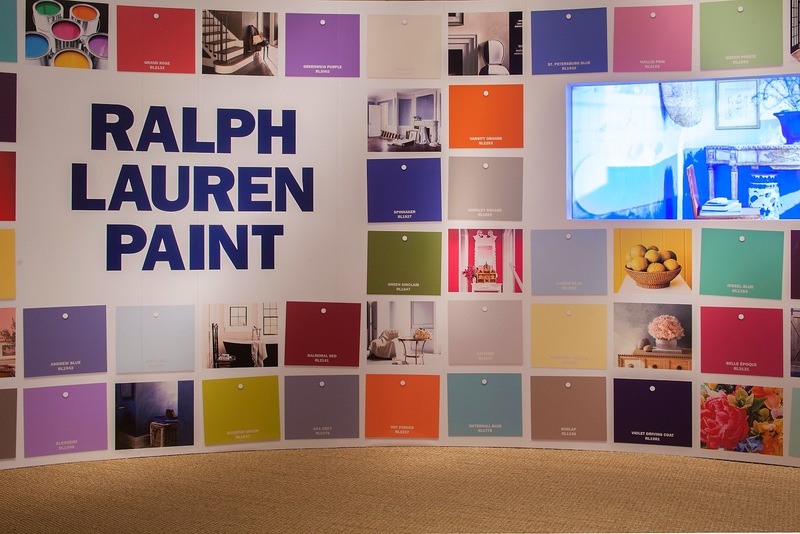 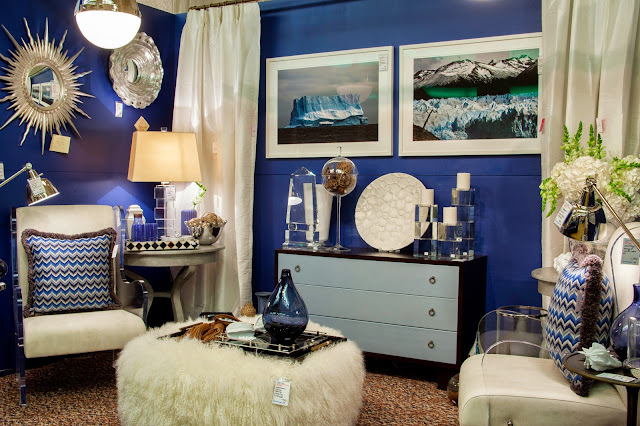 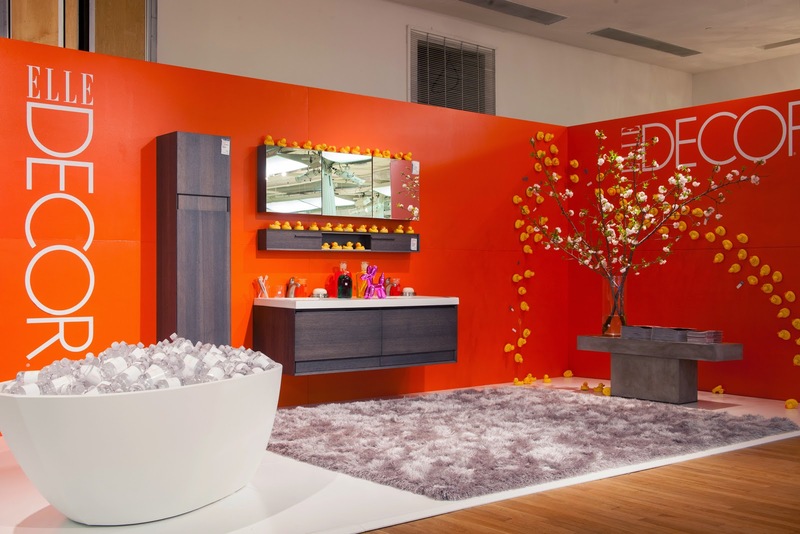 This was the eleventh year for the event where 1600 attendees came together to get a look at inspirational room vignettes created by more than 60 top interior designers while shopping for new high end merchandise discounted up to 70% off retail. 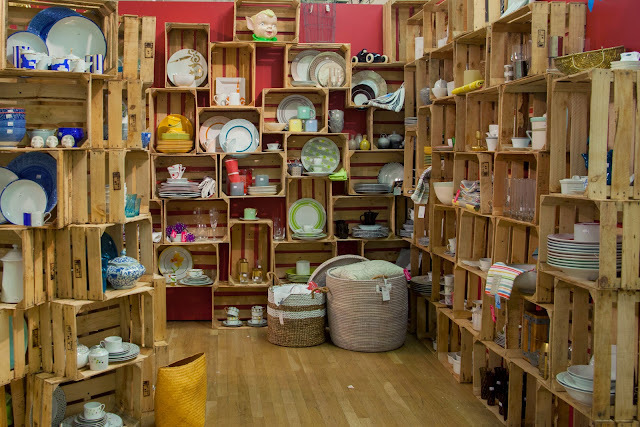 Yes shop too... you could feel the high energy in the room. 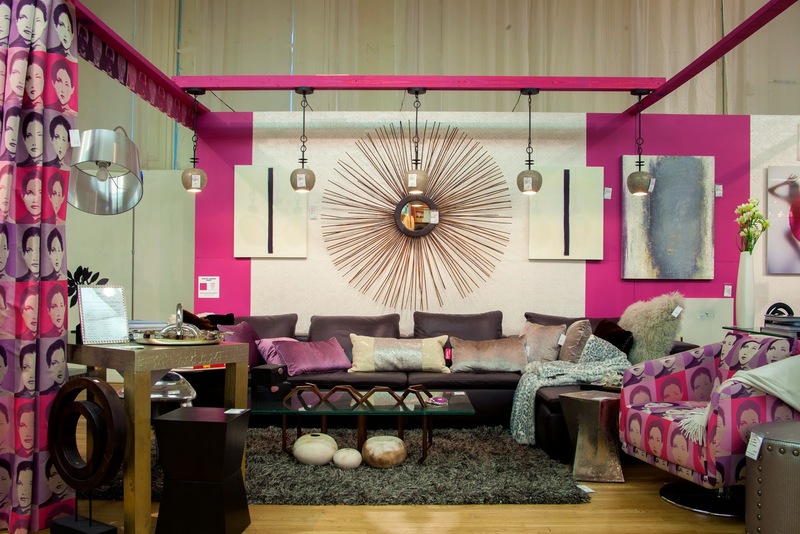 I would stop to chat knowing that the person I was talking to was anxious to shop and glare at all the design. 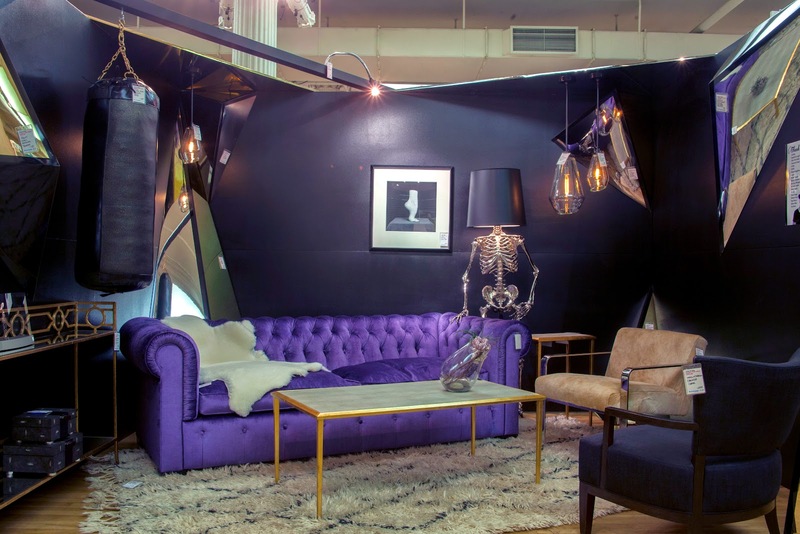 Once the bell rings, all bets are off. 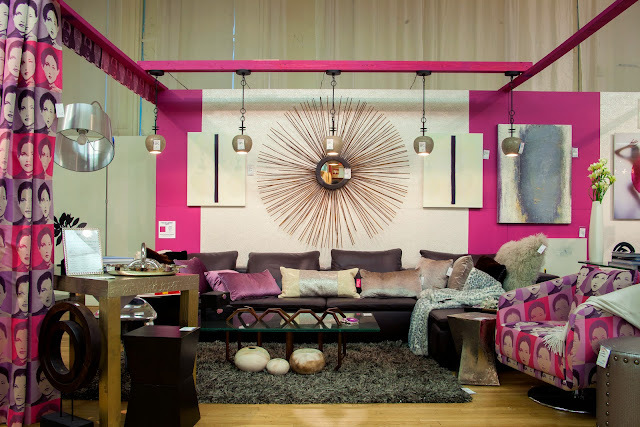 All the proceeds from the event go towards Housing Works building their newest supportive housing development, the Hull Street Residence. 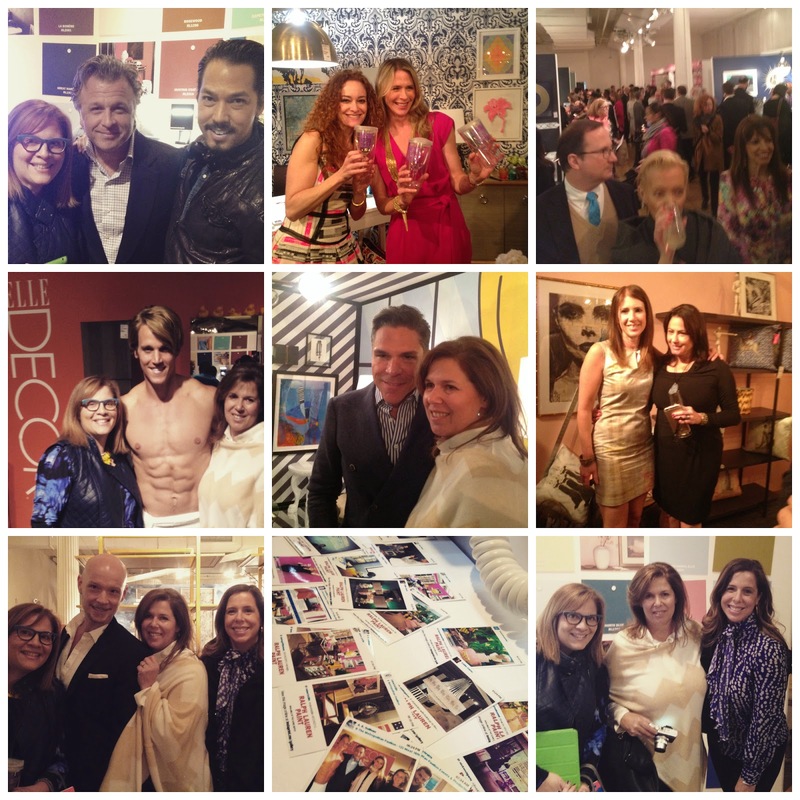 Mingled with friends old and new: Rebecca Reynolds & Ashley, Tamara Stephenson, Jonathan Legate, Stephen Fanuka & Tyler Wisler, Jennifer Flanders.